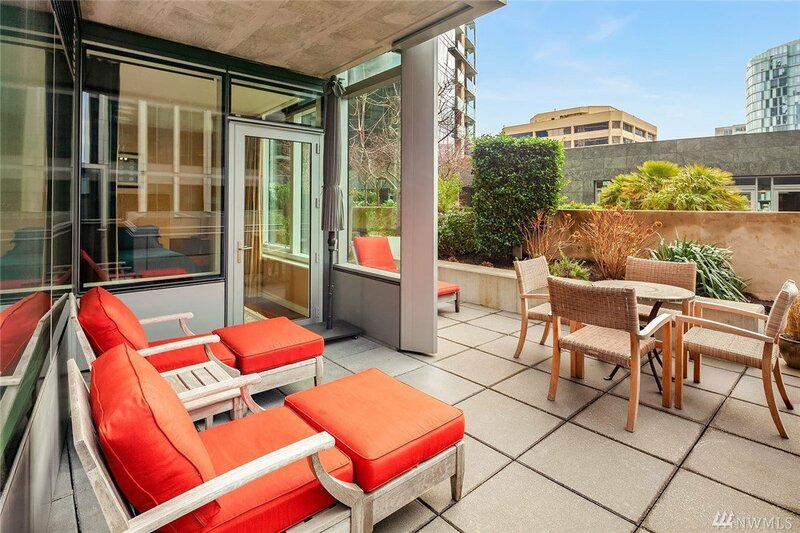 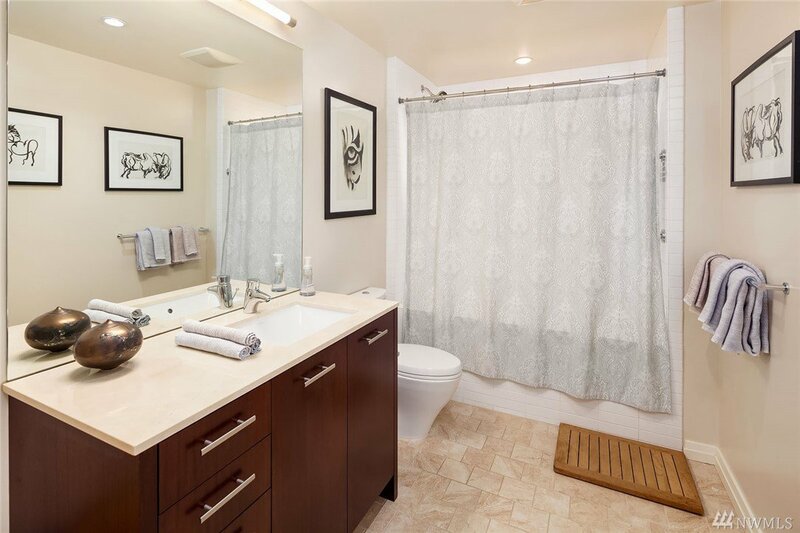 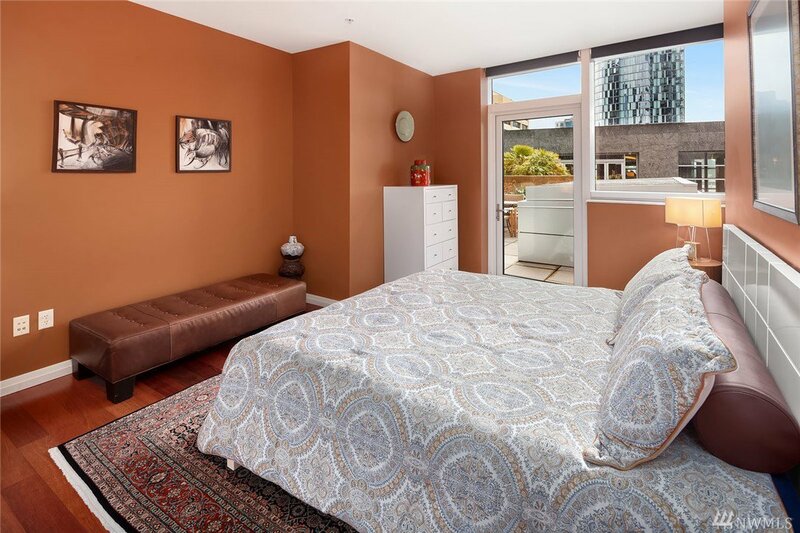 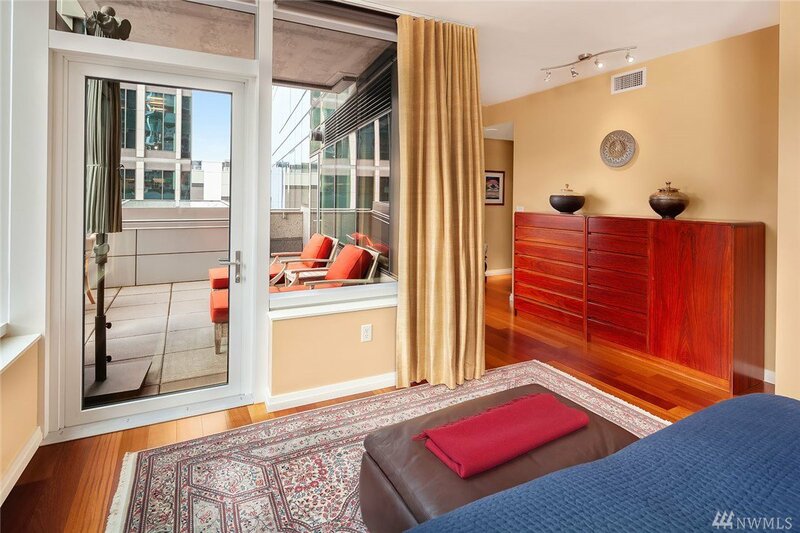 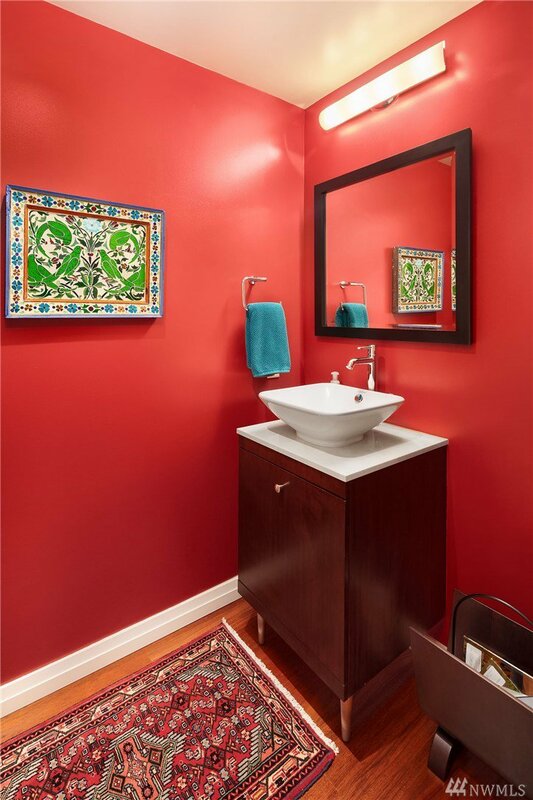 Don't miss this one-of-a-kind 2 BR home at Bellevue Towers featuring a private terrace on the garden level. 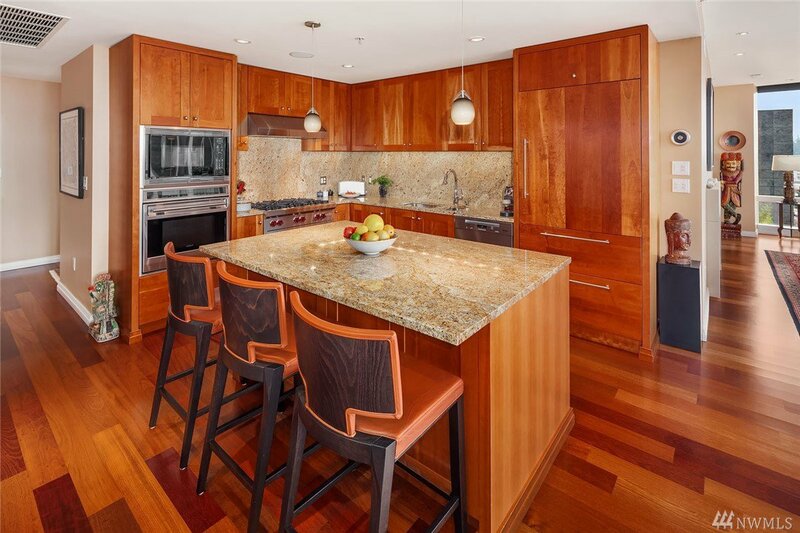 Highlights include island kitchen w/ Subzero/Wolf/Miele appliances, generous great room, large den w/ built-ins plus in-ceiling speakers & automated Lutron shades. 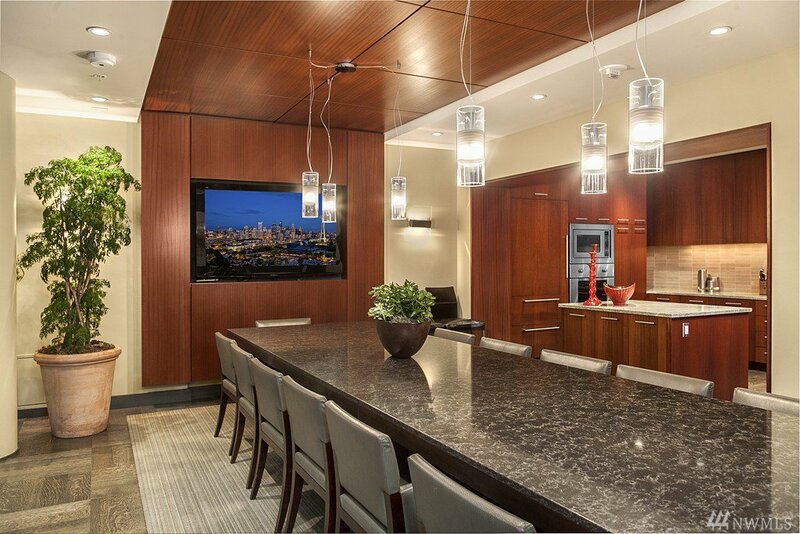 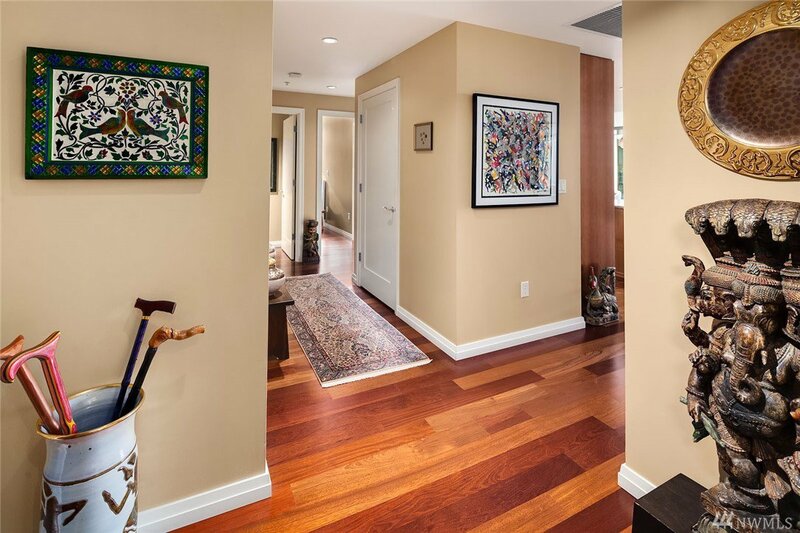 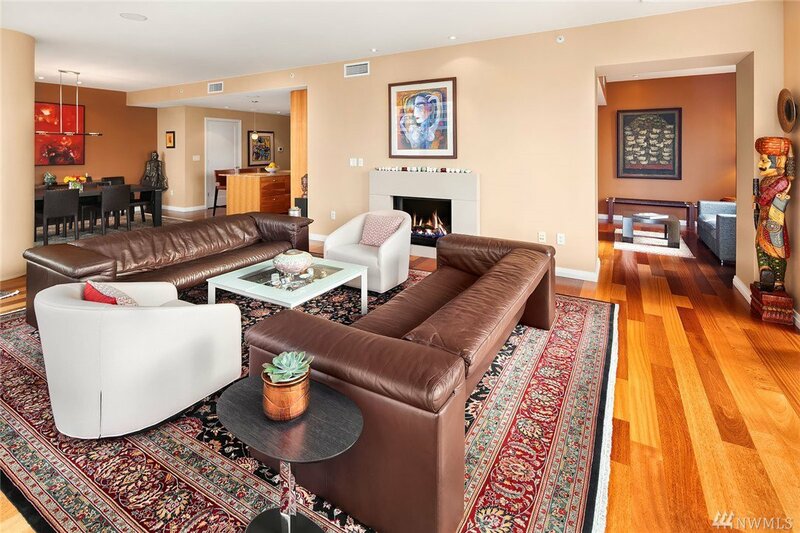 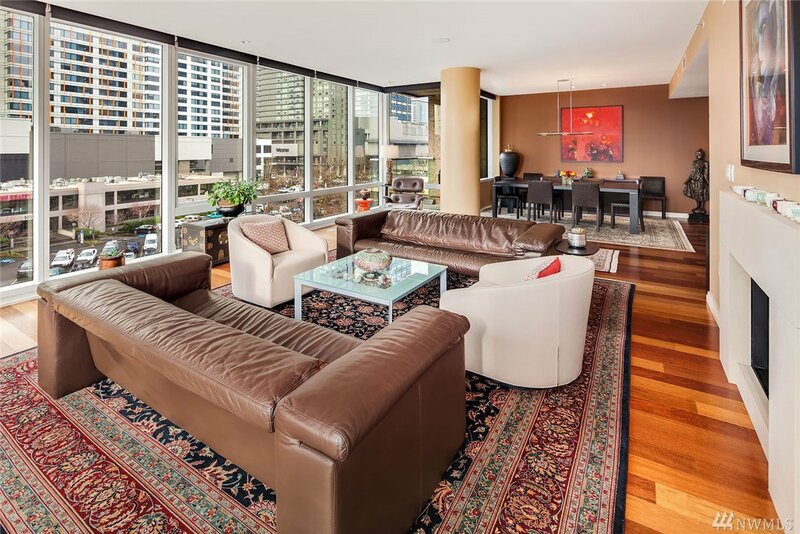 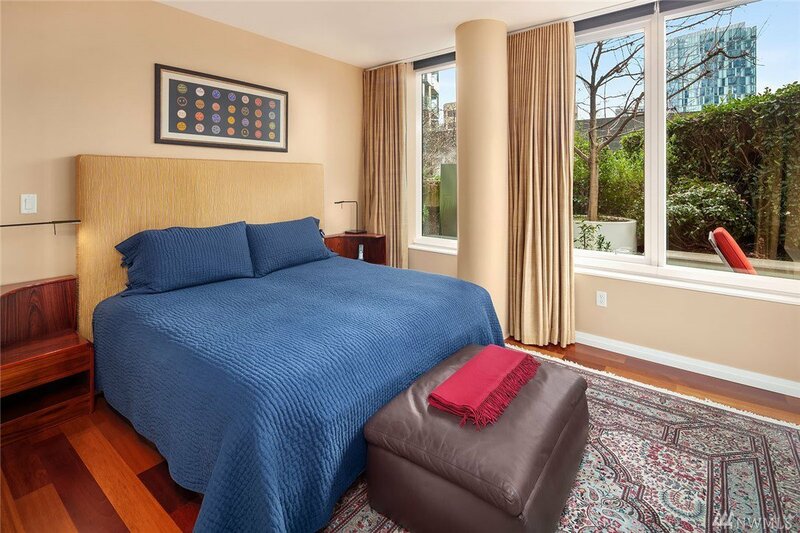 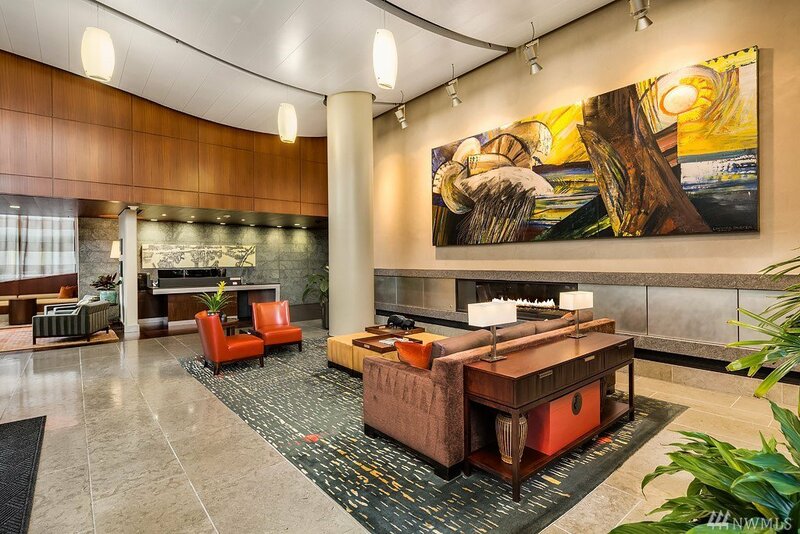 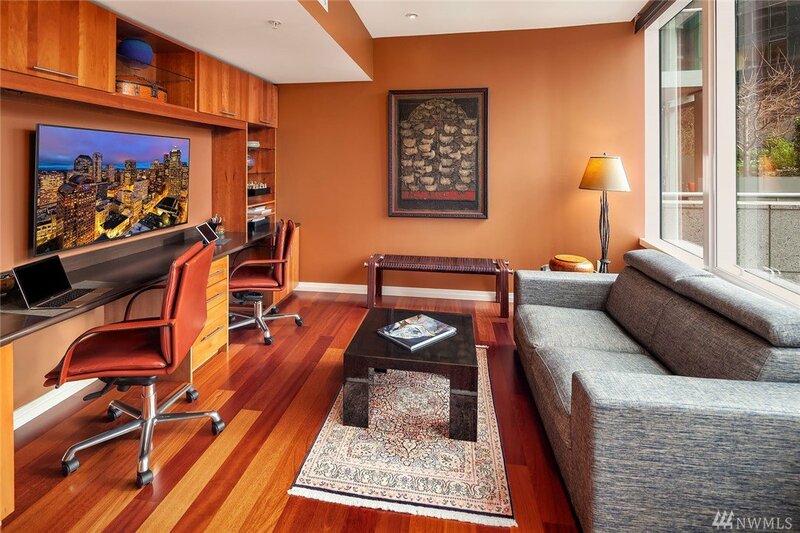 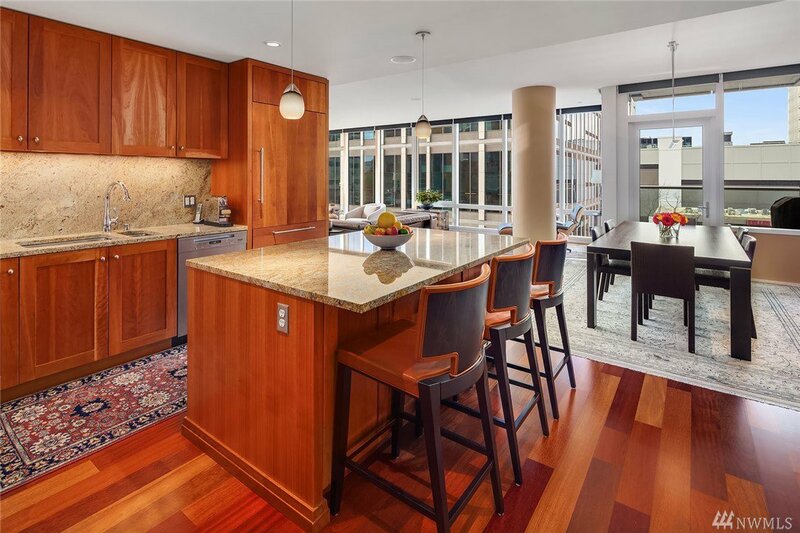 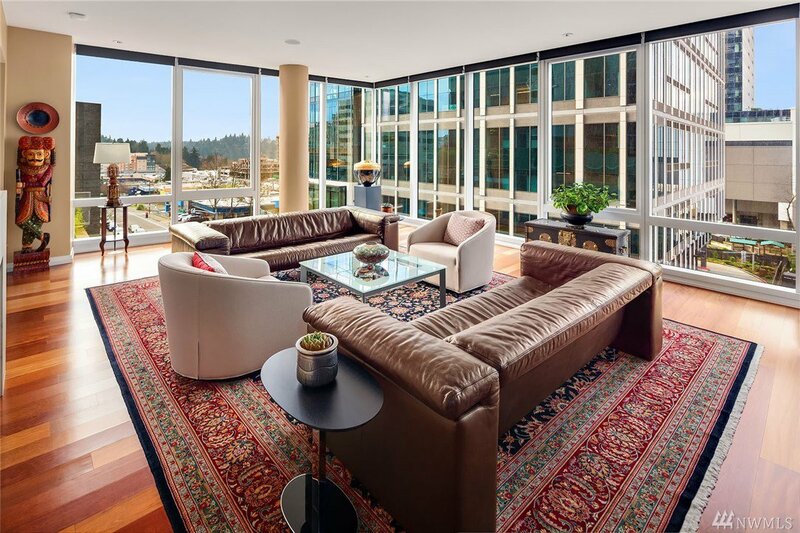 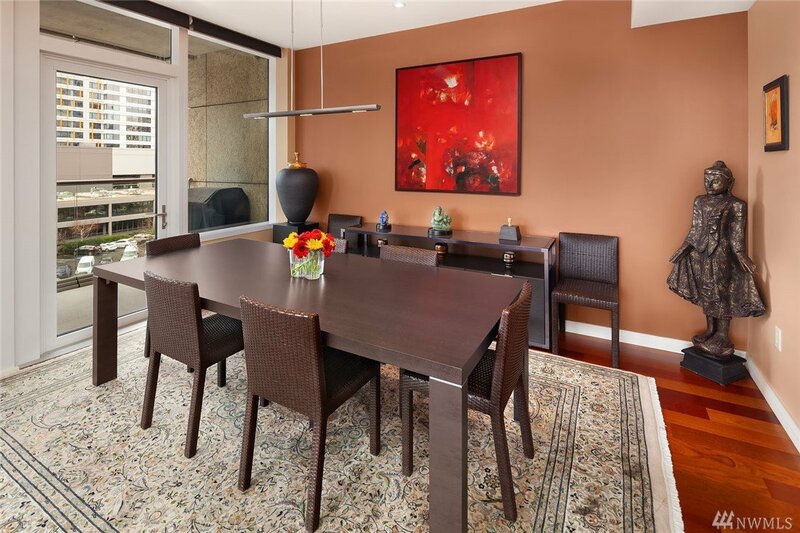 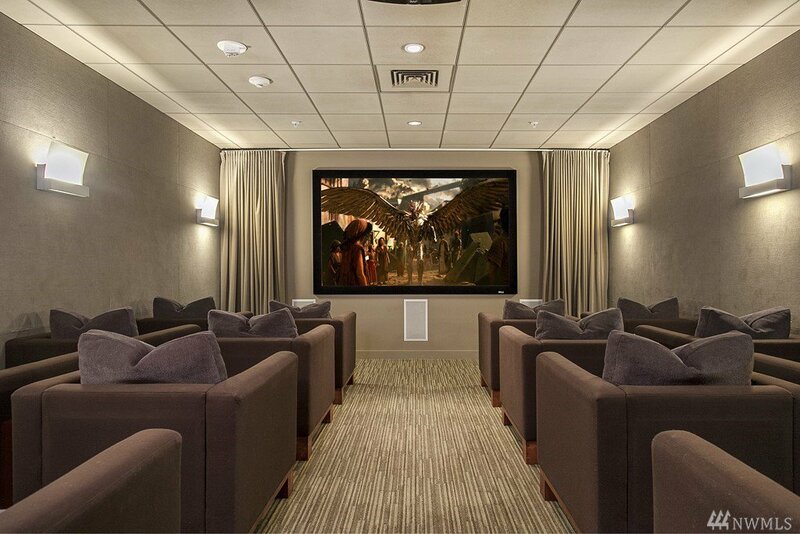 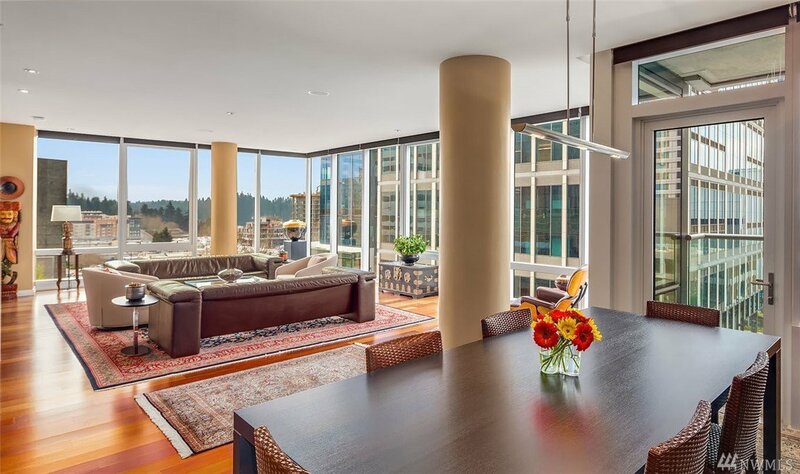 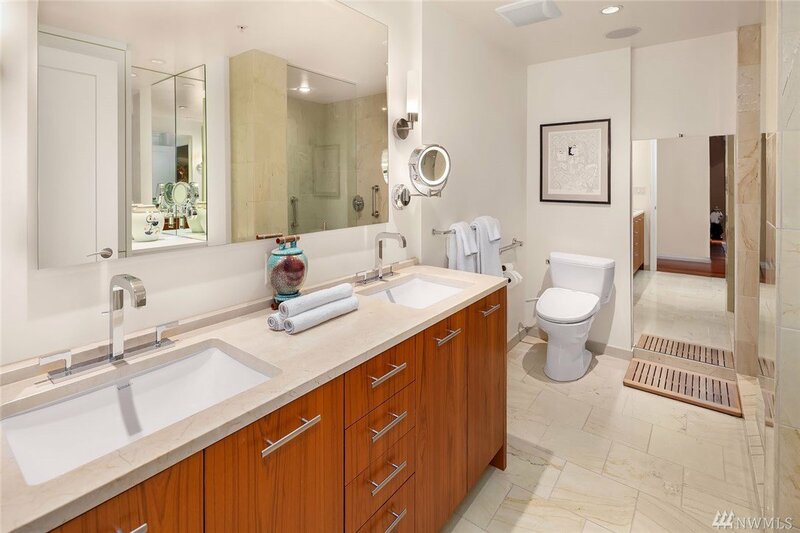 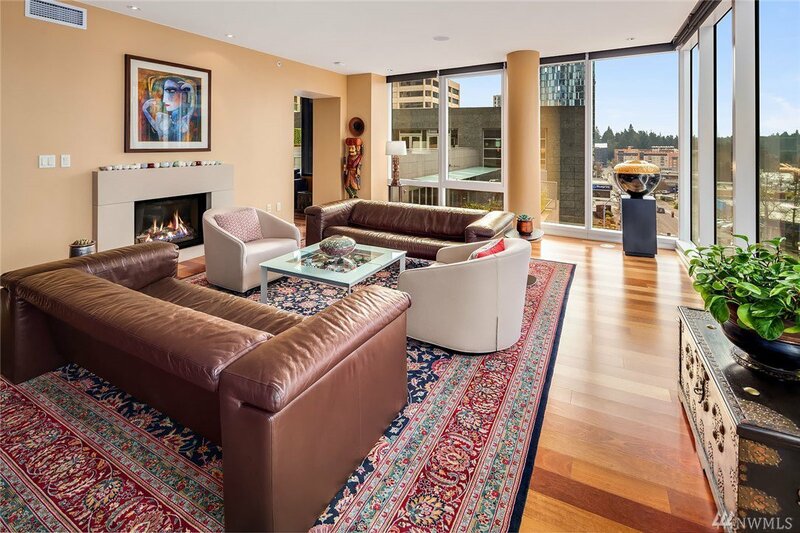 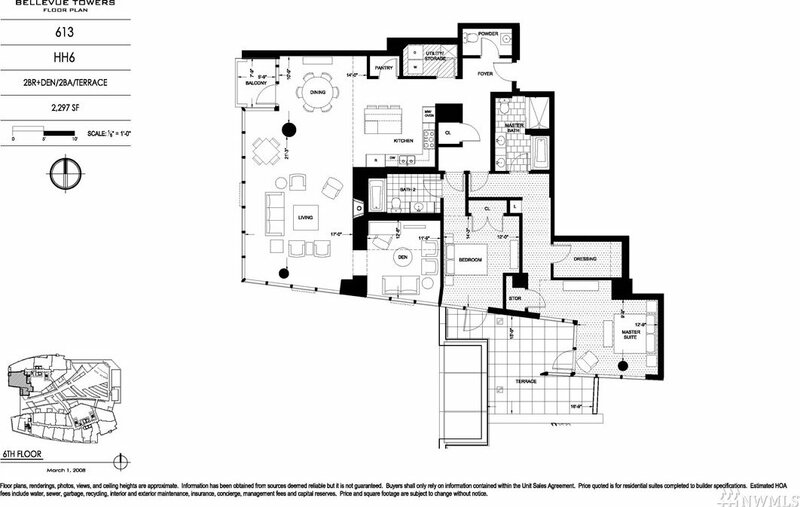 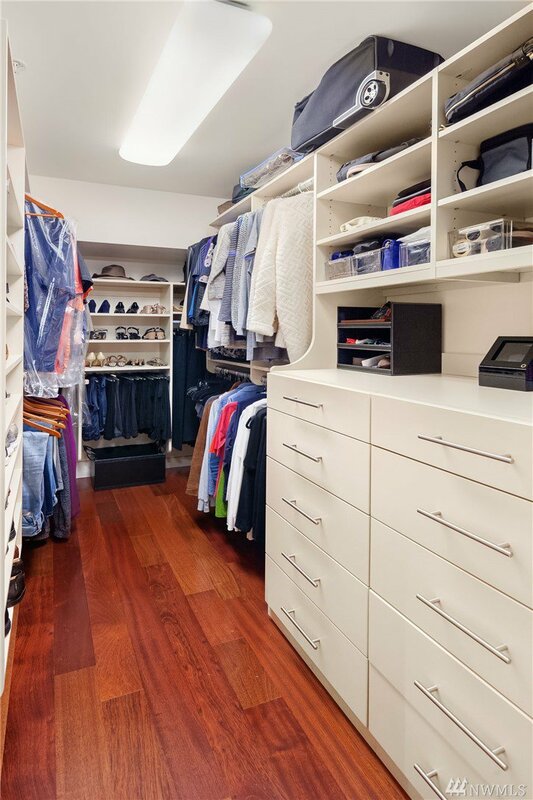 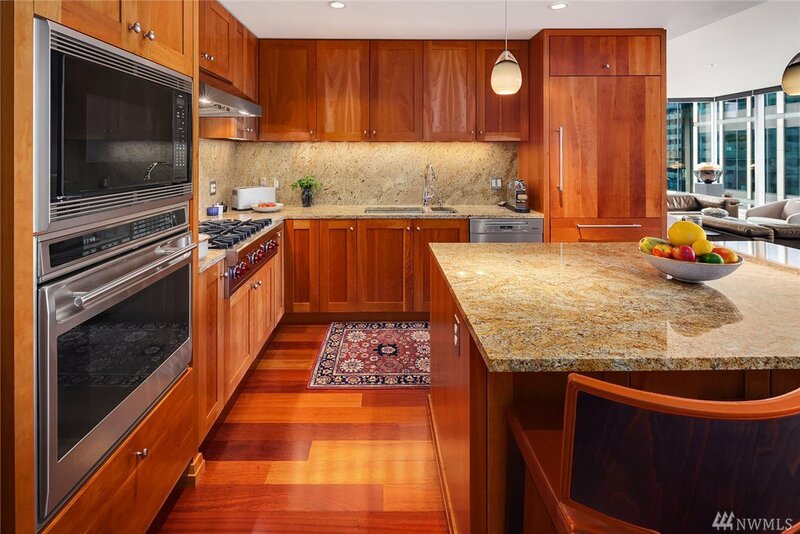 Bellevue Towers offers fitness rms, whirlpool spa, formal dining rm w/ kitchen, community rm, theater, outdoor terraces, 6th fl 1/2 acre park & concierge. 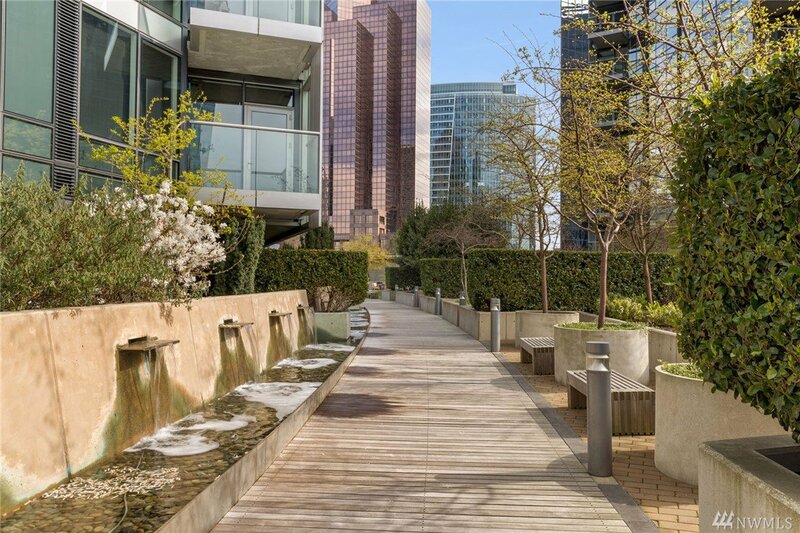 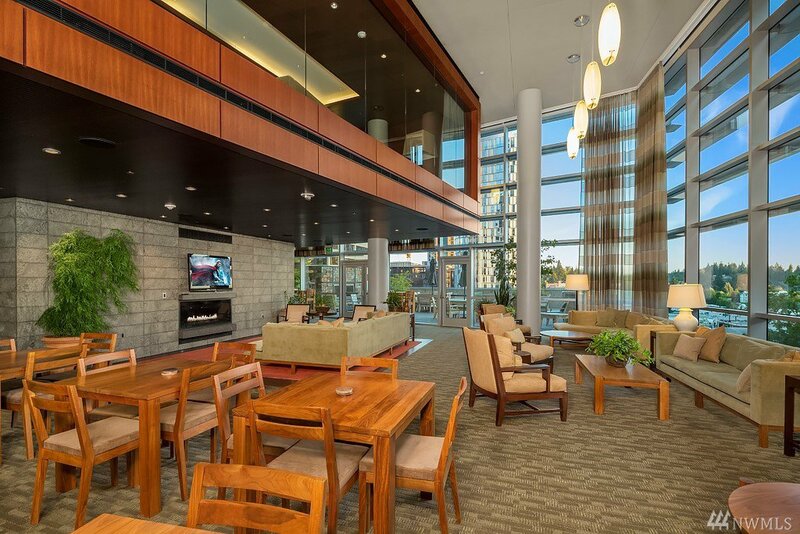 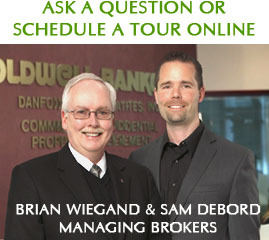 Bellevue Square, Downtown Park, restaurants & more at your doorstep.